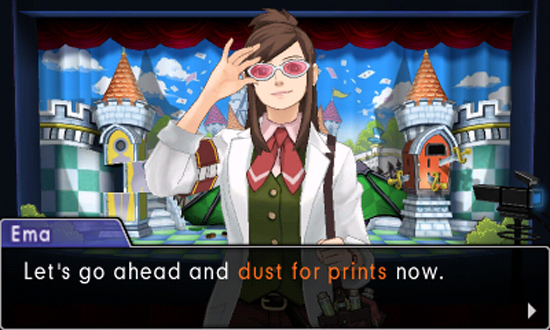 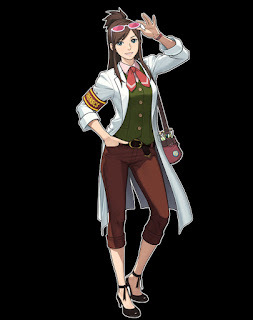 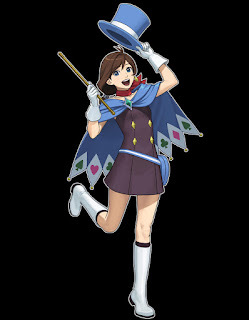 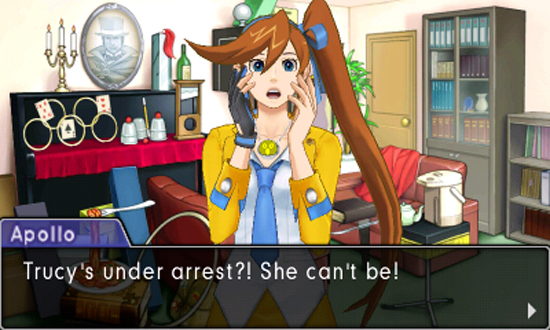 Court will be in session in Phoenix Wright: Ace Attorney – Spirit of Justice on September 8, 2016. 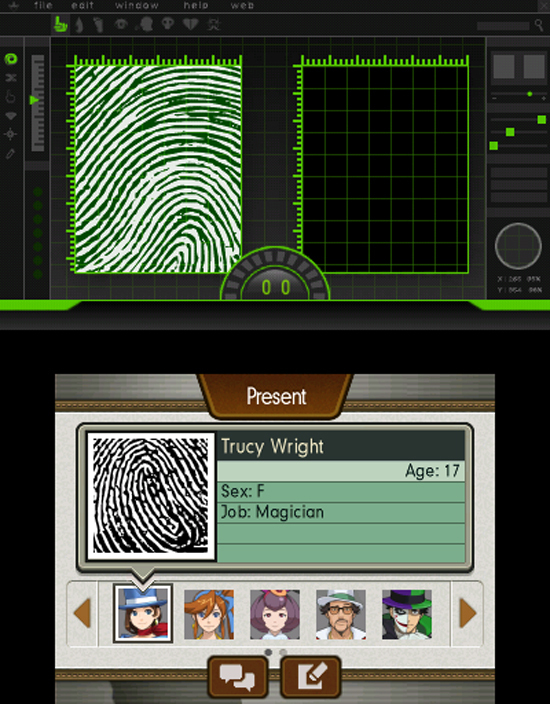 For those wanting a preview of the upcoming drama, a free demo will be available to download for all consumers in the Nintendo eShop on Nintendo 3DS on August 25. 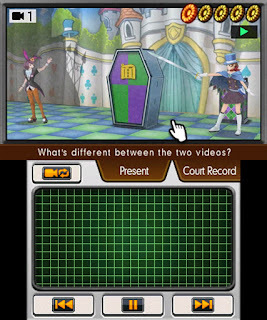 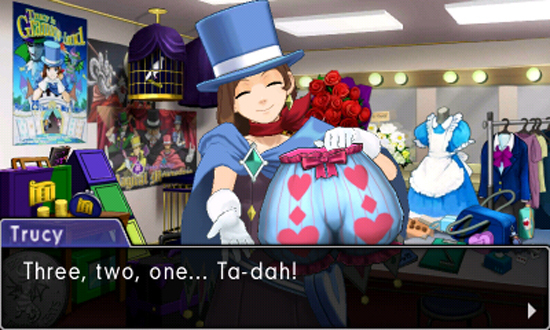 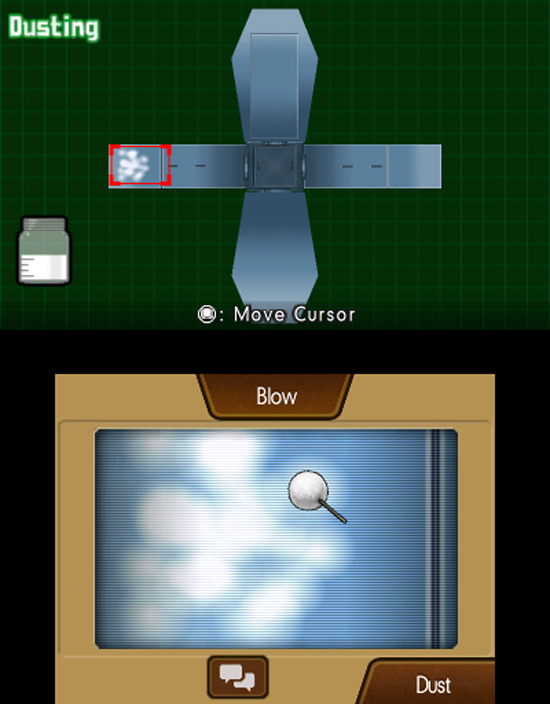 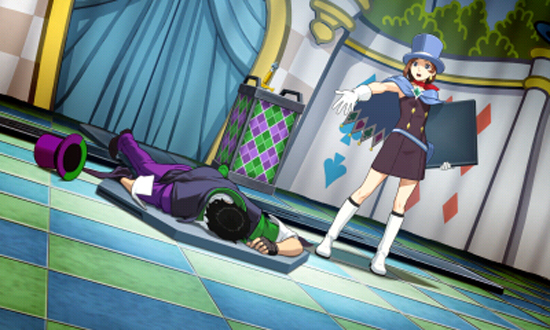 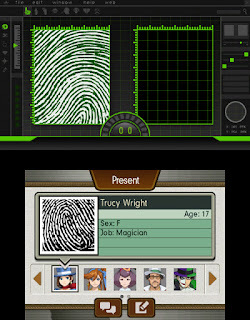 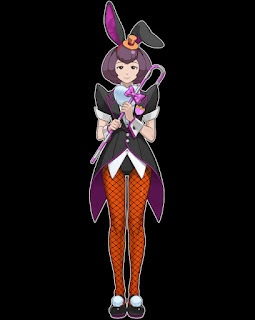 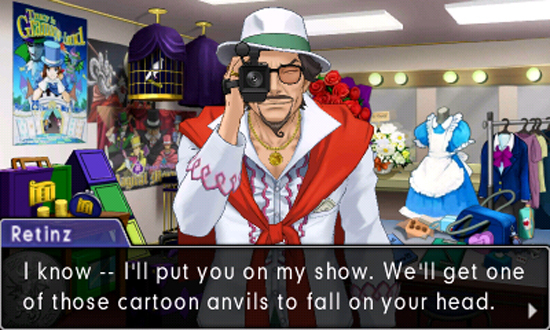 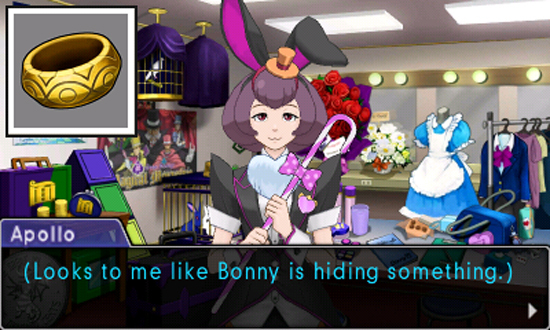 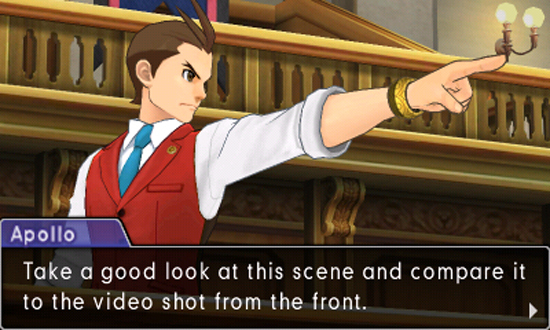 The demo features a section from the first courtroom scenario in the game, and allows players to slip into Phoenix’s shoes in the Kingdom of Khura’in and get a taste of the newest gameplay feature, the Divination Séance. 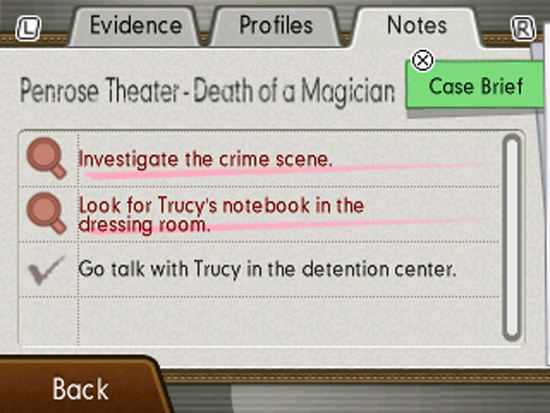 Through royal priestess Rayfa and her Divination Séances, players can revisit the last moments of a victim’s life and must fight to unravel the discrepancies and contradictions between the Royal Priestess’s Insight and what is shown in the séance. This demo is sure to make for an exciting first test to bring about justice before the game’s full release! 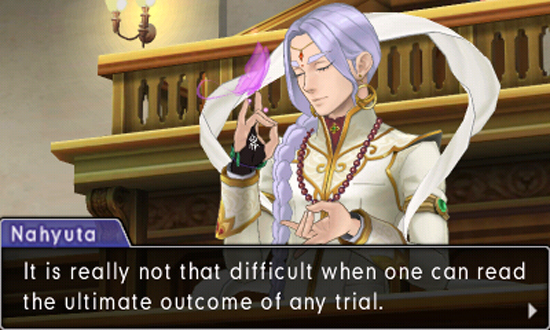 The latest courtroom proceedings will be available to purchase digitally for $29.99 / £24.99 / €29.99 from the Nintendo eShop for the Nintendo 3DS family of systems. All-new evidence in the form of a trailer is available today introducing many of the game’s colorful characters and their respective features and special abilities.